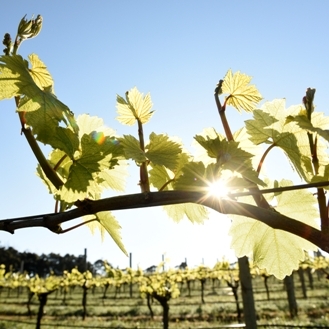 Margaret River is renowned for producing exceptional Cabernet Sauvignon and Chardonnay, along with Sauvignon Blanc Semillon. 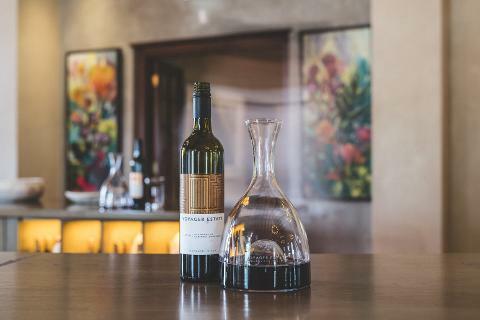 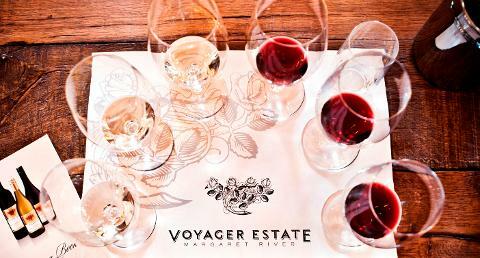 Join us for the Heroes of Margaret River Guided Tasting, where you’ll taste through Voyager Estate’s latest releases and museum vintages of Chardonnay and Cabernet Sauvignon Merlot, as well as two styles of Sauvignon Blanc Semillon as a comparative tasting. 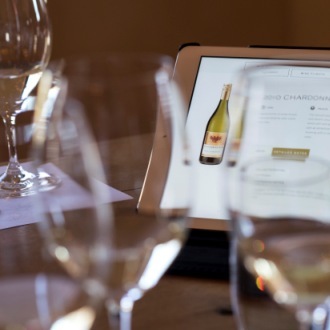 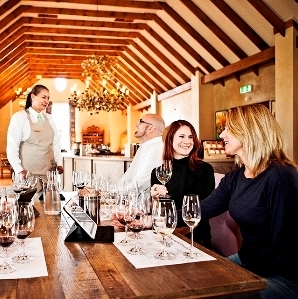 Sit back and relax with us and enjoy this guided tasting with a member of our knowledgeable Wine Room team, or explore the wines independently, with a self-guided journey using our extensive tasting notes. 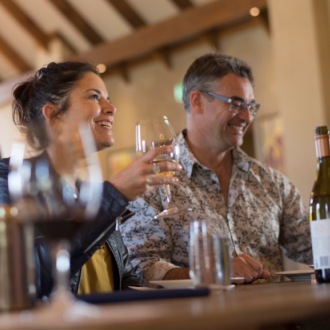 From here, you can take your healthy appetite through to our Restaurant and experience a journey of the senses with our 4-course Discovery Menu, showcasing the best of local and South West produce. 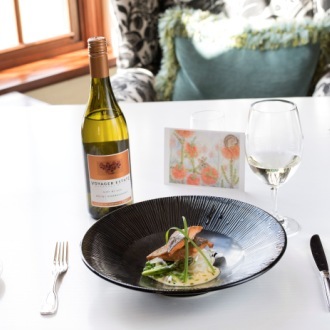 Our 4-course Discovery Menu is a taster of our signature 7-course, allowing you to choose some of your courses, either matched to our recommendations or selected from our extensive wine list.